Home › Planning Your Trip › What can I bring in to Mexico duty free? What can I bring in to Mexico duty free? What can I bring into Mexico duty free? Find out your import allowances and rules about importing goods into Mexico. It is very important that you read and understand the laws so that you don’t end up with a fine or worse. 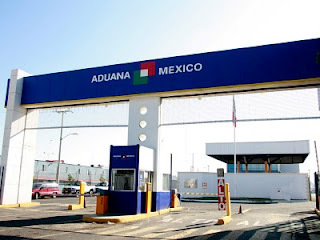 Refer to the Aduana Mexico (Mexican customs) website for more information. What can I bring into Mexico duty free? Goods for personal use, such as clothing, footwear and toiletries and beauty products , provided they are appropriate for the length of the trip, baby items, such as chair, portable crib, stroller, walker , among others, including fittings. 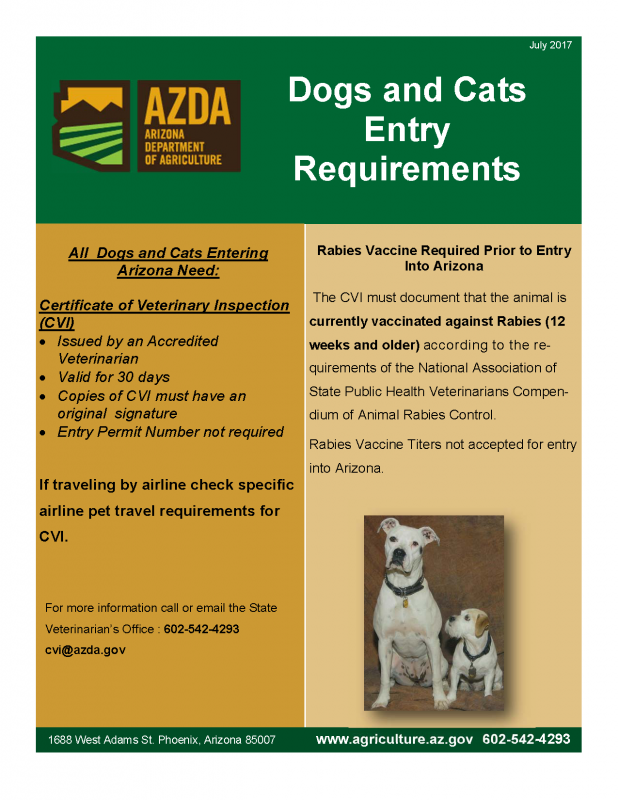 In addition, you can import without paying taxes, up to three pets or pets that you bring, such as cats, dogs, canaries, hamsters, which, budgerigars, nymphs, ferrets, parrots, turtles, wild birds small (except birds of prey) and accessories required for transportation and toilet, whenever present to the customs staff the health certificate for import, issued by SAGARPA; in case of wildlife animals, you must also submit the Registration Verification issued by the Profepa, to check compliance with non-tariff regulation or restriction that are subject. This website also explains the requirements. For pet reentry to the USA, check the flyer to the right and refer to this website. Read more info on driving in Mexico. Make that you are insured to drive in Mexico — it’s the law. Do You Need Passport to go to Mexico? Yes! Read about all there is to see and do in San Carlos Sonora.